Jack Dunn netted twice as Liverpool U23s beat Celtic 2-1 in a friendly encounter in Glasgow on Wednesday evening. The 21-year-old Scouser was in great form as he continues to get back to full fitness after an injury plagued 2015-16 campaign. 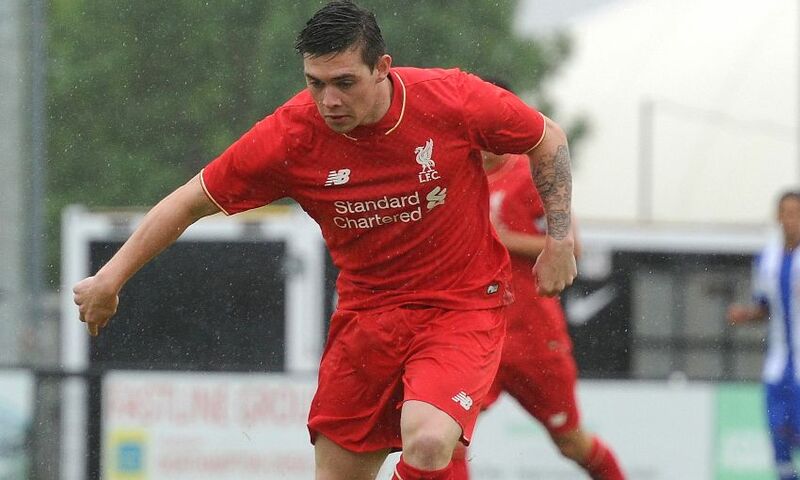 The likes of Ben Woodburn and Harry Wilson were also involved as Michael Beale's charges secured a deserved victory. Beale's side continue their pre-season preparations when they play Morecambe at the Globe Arena on Saturday, with kick-off set for 3pm BST. Liverpool U23s: Kelleher, Lewis (Jones 65), Trialist (Hart 65), Brewitt (Masterson 65), Maguire, Virtue (N Phillips 65), Wilson (Garton 65), A Phillips (Whelan 65), T Gomes, Dunn (Lennon 65), Woodburn (Kane 65).